The maiden Cambodia Travel Mart kicked off at Sokha Siem Reap Resort and Convention Centre on November 17. The three-day mart, which will host local and international buyers, suppliers, trade professionals and media partners, will allow participants to meet and exchange the latest developments of the tourism industry in Cambodia. 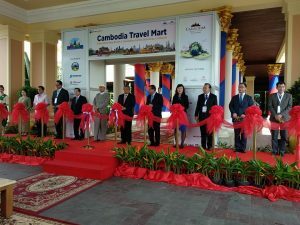 The ribbon-cutting ceremony was presided over by Yim Chhay Lay, Deputy Prime Minister of Cambodia, and Thong Khon, Minister of Tourism, Cambodia, along with other dignitaries. The tourism minister of Cambodia said at the event, “In 2016, the number of tourists visiting Cambodia increased about 5 per cent, we received about 5 million tourists. In 2017 we hope to receive 5.5 million tourists and we expect this number to go up to 7 million in 2020. The first event of CTM in Siem Reap this year is a key factor to develop tourism in Cambodia and to achieve the expected goals.” The next edition of the Cambodia Travel Mart will be held at Phnom Penh from October 11-13, 2018. The fourth edition of Madhya Pradesh Travel Mart (MPTM) was held from October 27-29 at Hotel Lake View, Bhopal. Over 200 national and international buyers and close to 100 domestic exhibitors took part in the event. With B2B sessions scheduled over two days, participants had the opportunity to form successful collaborations and network with industry players including airlines, accommodation providers, destination management companies, heritage hotels, wildlife resorts, etc. 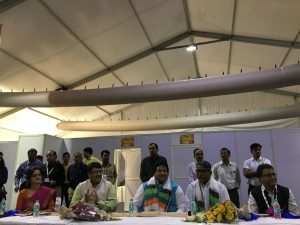 At the inaugural ceremony, Surendra Patwa, Minister of Tourism, Govt. of MP, launched ‘Tourism – Everyone’s Business’, a book authored by Gour Kanjilal. Hari Ranjan Rao, Secretary-Tourism, MPTB, was also present at the event. “I believe that within a year or two, our team will be at the international level. Security for foreign tourists is one of our biggest priorities and we are continuously ensuring that tourists feel safe and welcome when they travel to the state,” said Patwa. With the mandate of the state tourism board clearly laid out, MPTM and other events of the order aim to showcase MP to domestic and international players. Post WTM London, Ministry of Tourism is all set to participate in FITUR, which will be held in Madrid from January 17-21, 2018. 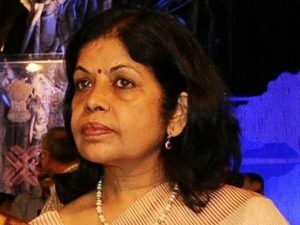 Rashmi Verma, Secretary, Tourism, revealed that India will be the partner country for FITUR, and is preparing for the same. “We will be participating in a very big way and the campaign has also been planned for the event in and around FITUR exhibition. We have many plans for it. 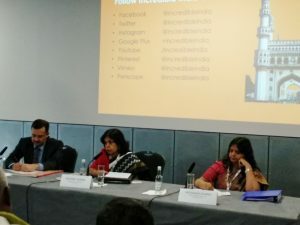 Since the clientele in Spain is different, we will look at the countries which are participating at FITUR and offer our niche products as per their specific markets,” she informed. 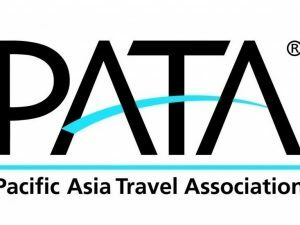 Pacific Asia Travel Association (PATA) has announced the 41st PATA Travel Mart at Langkawi, Malaysia, from September 12-14, 2018. This event has been held at a variety of venues across Asia Pacific bringing global tourism to the doorstep of a new country every year. Langkawi promises to be a very interesting destination located in the heart of Asia. 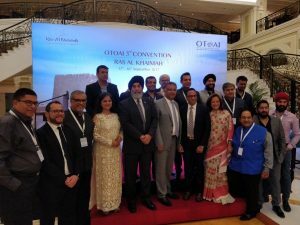 PATA India Chapter has been officially appointed as the nodal office for all PATA events. 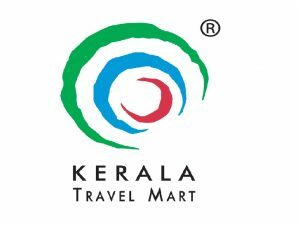 PATA Travel Mart has successfully attracted international buyers and sellers to a common platform year on year. 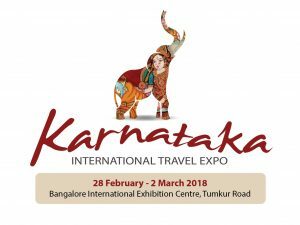 It is amongst the few international travel and tourism marts where buyers and sellers meet with pre-arranged appointments, making the event extremely productive and mutually beneficial. In 2017, PTM recorded 293 hosted buyers while delegates from 281 organisations and 51 source markets attended the mart. Out of these delegates, 32 per cent belonged to Northeast Asia; 29 per cent to Europe; 13 per cent to Southeast Asia; 10 per cent to North America; 7 per cent to South Asia; 5 per cent to the Pacific while 4 per cent where from other regions. The first day of meetings of GoMedia Canada 2017, hosted by Destination Canada, kicked off on October 3 at Cunard Centre, Halifax, Nova Scotia. 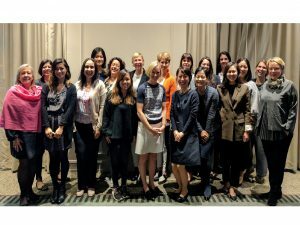 Nearly 150 travel journalists and influencers from all over the world met with Canadian industry partners to discover what makes Canada and Nova Scotia worth exploring. GoMedia Canada is the country’s premier travel media event, connecting the world’s top travel media with tourism organisations and operators from across the country. Tourism Nova Scotia played the perfect host at the event. “Hosting this international tourism industry event is an honour,” said Michele Saran, CEO of Tourism Nova Scotia. “This is an incredible opportunity for Nova Scotia to share the best it has to offer with the influencers who inspire people to pack their bags and travel.” “Nova Scotia was a natural choice for GoMedia Canada 2017” said Emmanuelle Legault, Destination Canada’s vice-president of International Affairs. “It’s a great opportunity for our host, Tourism Nova Scotia, to delight and inspire media by showcasing the natural wonders, culinary delights, diverse culture and welcoming people that can be found on our East Coast.” GoMedia Canada 2017 is on till Oct. 5. 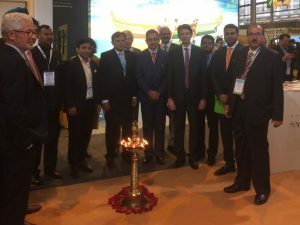 India’s participation grew manifolds at IFTM Top Resa MAP Pro, France’s only multi-sector travel and tourism trade show. Indian states, such as, Kerala, Rajasthan, Karnataka and Goa received an overwhelming response from this market. India Tourism and the private sector created a buzz and saw great potential at the event held from September 25-28. The four-day event was attended by 30,929 industry professionals, demonstrating the vitality and energy that characterise the travel and tourism industry. As many as 1,694 brands were spread across 543 stands.